Kirsten Ellis is enthusiastic about using technology to create a more inclusive society. She brings together technology and creativity to produce innovative solutions to real world problems. Her research interests include human computer interaction where she utilises her experience in designing, developing and evaluating systems for people to advance the field of inclusive technologies. Kirsten has an eclectic list of qualifications with a PhD in Information technology in addition to graduate qualifications in arts and education and a bachelors in applied science. Kirsten started her career in storyboarding and designing games prior to moving in to academia. 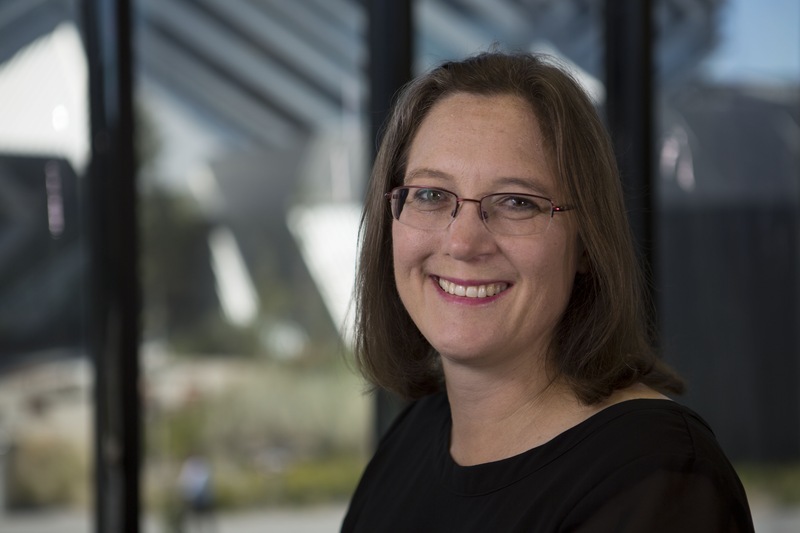 She has built her research with 1.3 million is grants from the ARC, NGOs and philanthropic oraganisation researching how to build great resources to support people with disabilities. Her research includes: technology for teaching sign language using the Kinect to provide feedback to learners; attention training for children with intellectual disabilities; fatigue management for cancer survivors and collecting clinical data for bipolar diagnosis. In addition, she likes to play with eTextiles and call it research into innovative technologies. This play is used to develop tangible objects that can be used to create authentic learning experiences such as simulations.